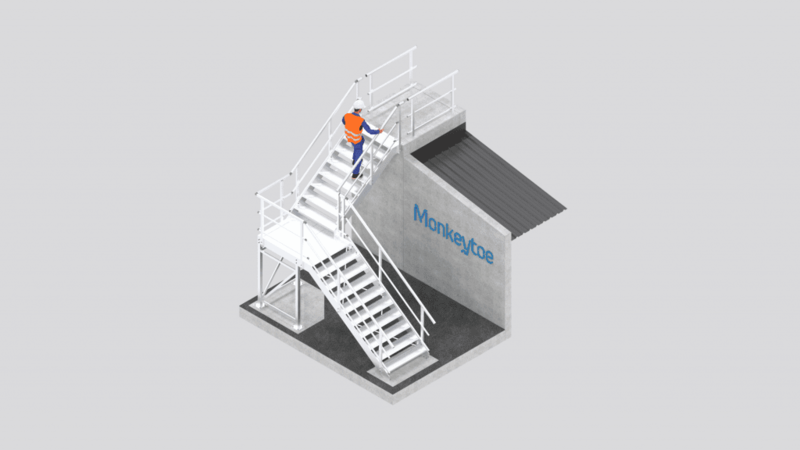 Make your industrial platforms, walkways, stairs and edges easy and safe to use with our easy-to-install premium aluminium handrails. 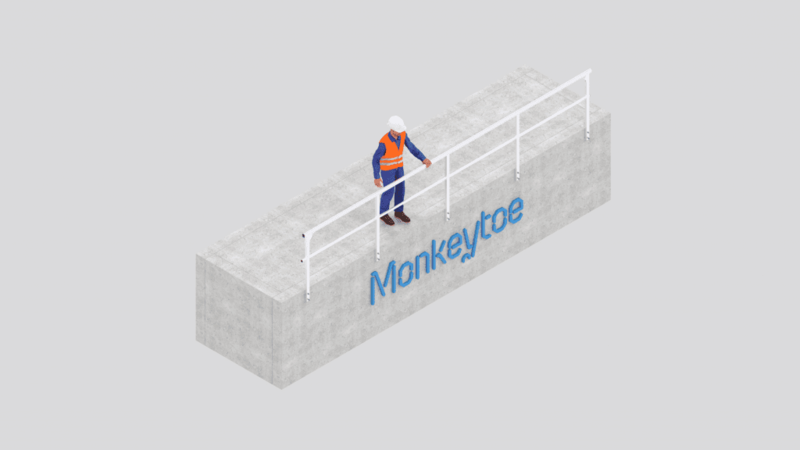 Fully compliant with New Zealand building and health and safety regulations, our handrail and guardrail systems are manufactured from industrial-strength aluminium, including T316 stainless steel fixings to withstand extreme weather conditions. 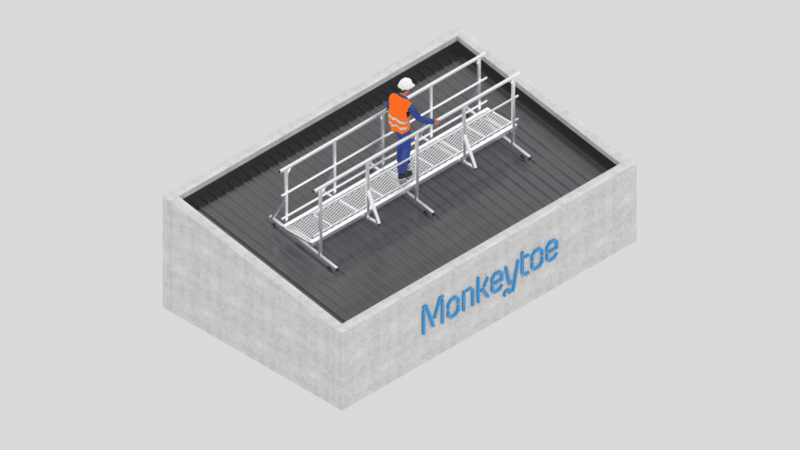 Lightweight aluminium won’t add heavy loads to your roof and the wide range of mounting options means there is a handrail for every job, including: wall, parapet, gutter, stair, roof, roof edge, platform and walkway mountings. 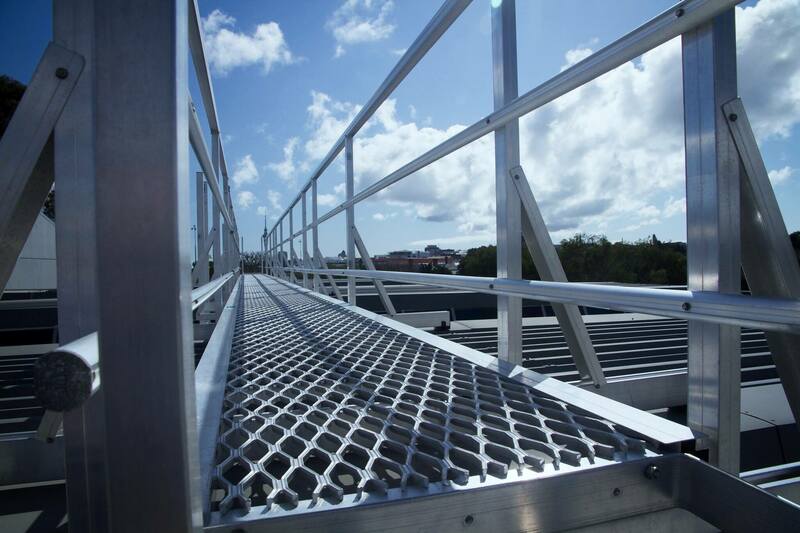 Our system provides rapid installation times with most handrails built on site. 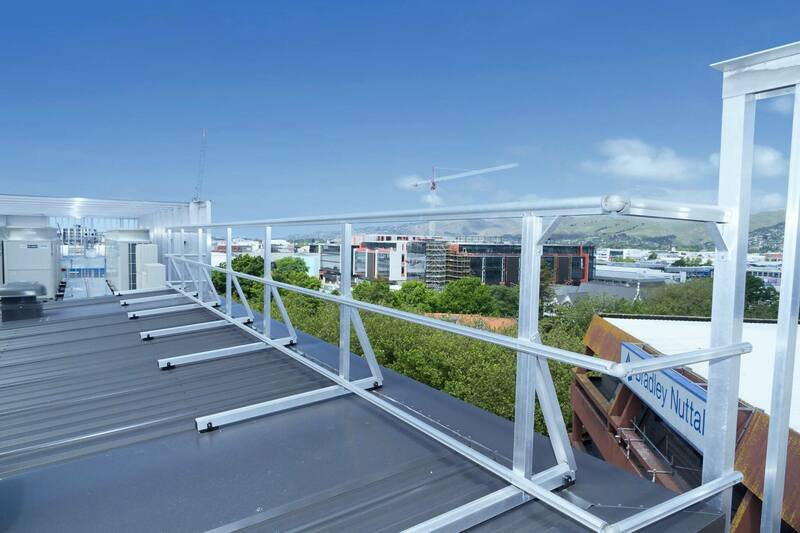 Allows continuous, unbroken handrails to meet the New Zealand Building Code. 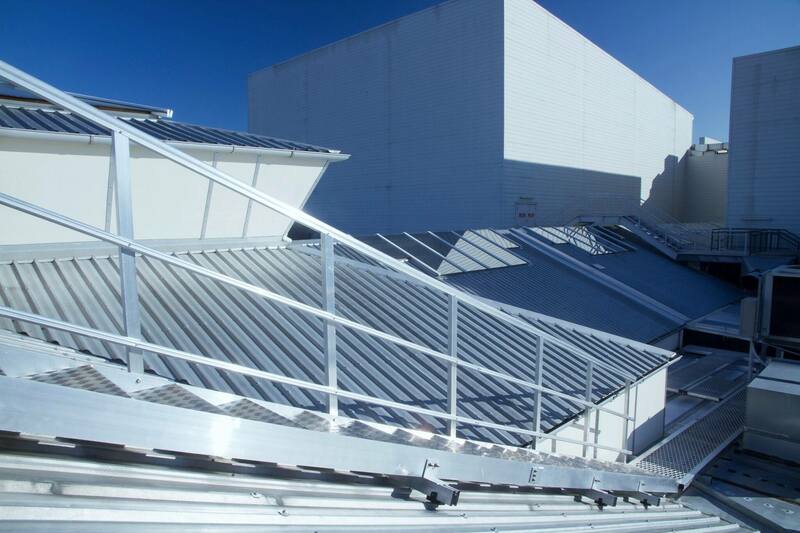 Tape-down Handrail Aluminium 3 x rail handrail system that can be stuck down to a roof, chiller panel or any steel sheeting for edge protection. 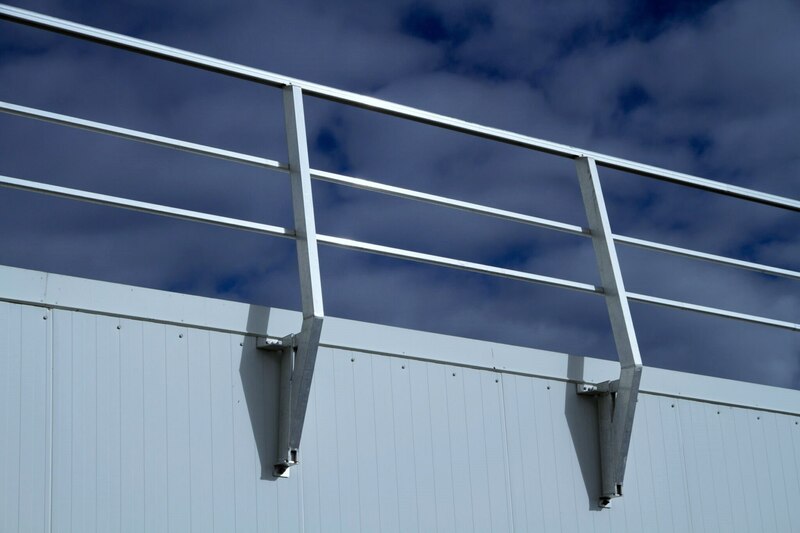 Base-mounted handrail Aluminium 3 x rail handrail system base-mounted for edge protection. Stair-mounted handrail Aluminium 3 x rail handrail system mounted to stairs for edge protection. 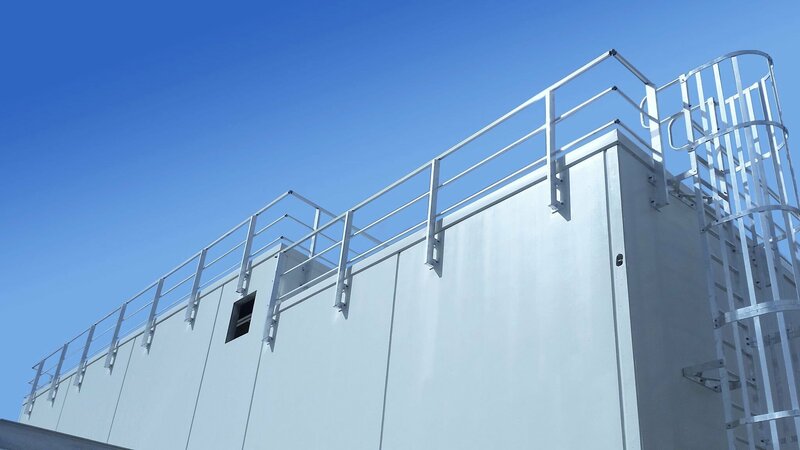 Parapet/wall-mounted handrail Aluminium 3 x rail handrail system mounted to the roof parapet/wall for edge protection. 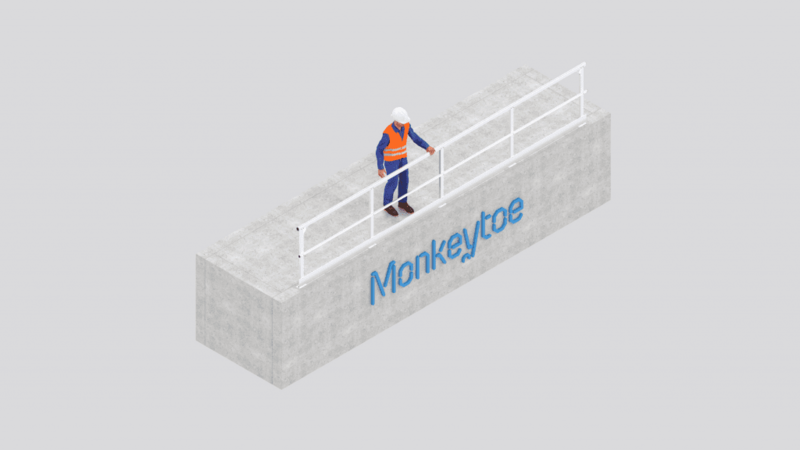 Walkway-mounted handrail Aluminium 3 x rail handrail system mounted to walkways for edge protection. Roof-mounted handrail Aluminium 3 x rail handrail system mounted to the roof for edge protection. 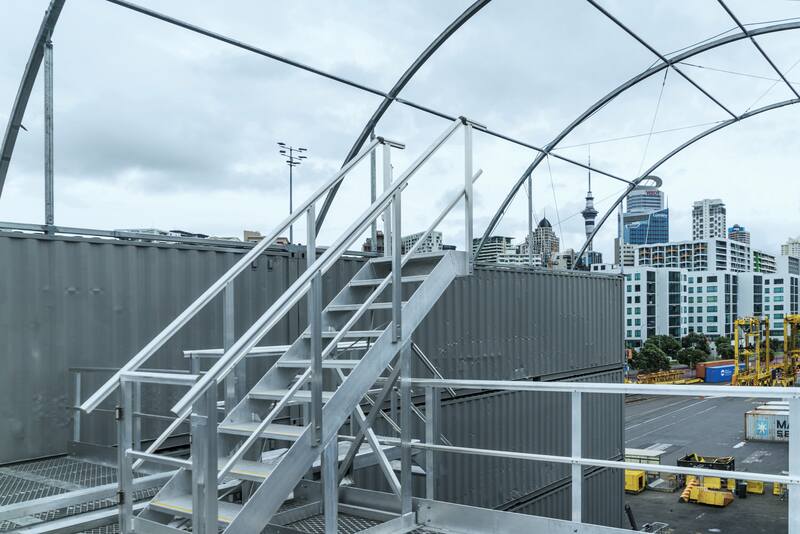 All handrails are designed and installed in accordance with AS/NZ 1657, C3 loading, and the B1 building code. On a raised plant platform when are safety handrails required? 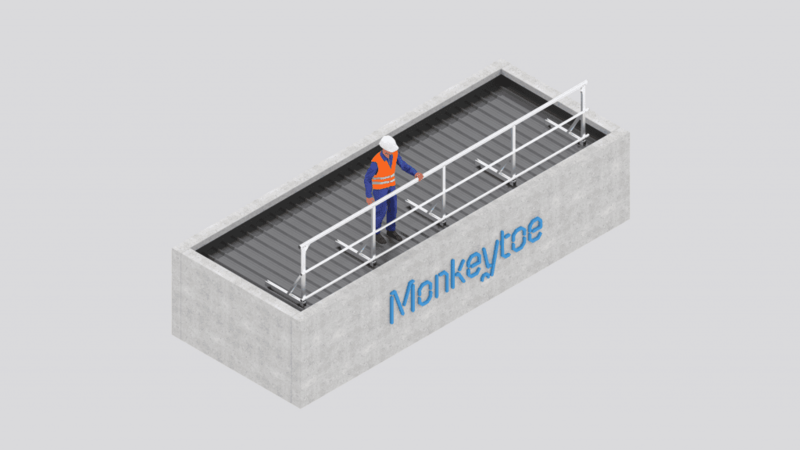 Generally when the platforms is closer to the edge of a roof than 2000mm and when raised more than 300mm above that of an adjacent platform or the Roof. (For further detail refer toAS/NZS 1657, 1992). At what point near the roof edge are handrails required? When closer than 2000mm from the roof edge or where the potential to fall more than 2000mm high is apparent.